Home » Category 1. 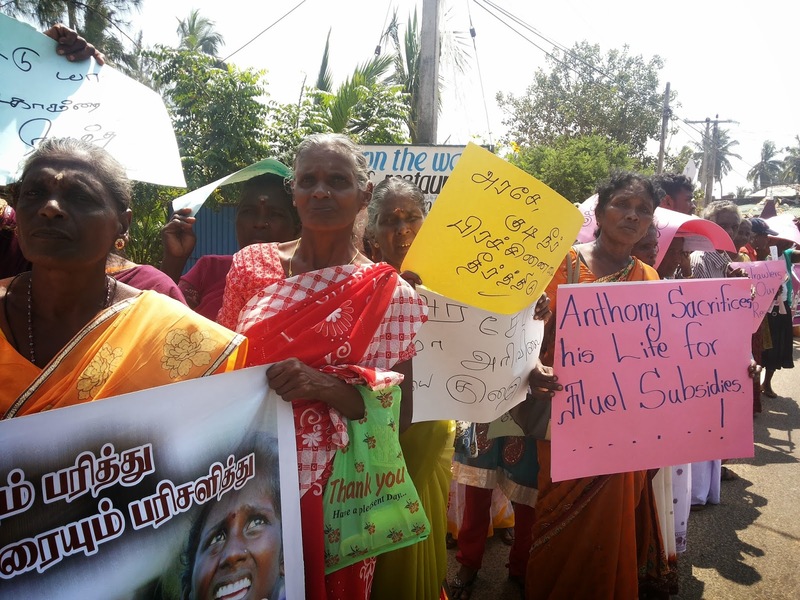 » 2nd memorial of Antony Fernando was Cmmemorated with Protests in four Corners of the Island with five demands. 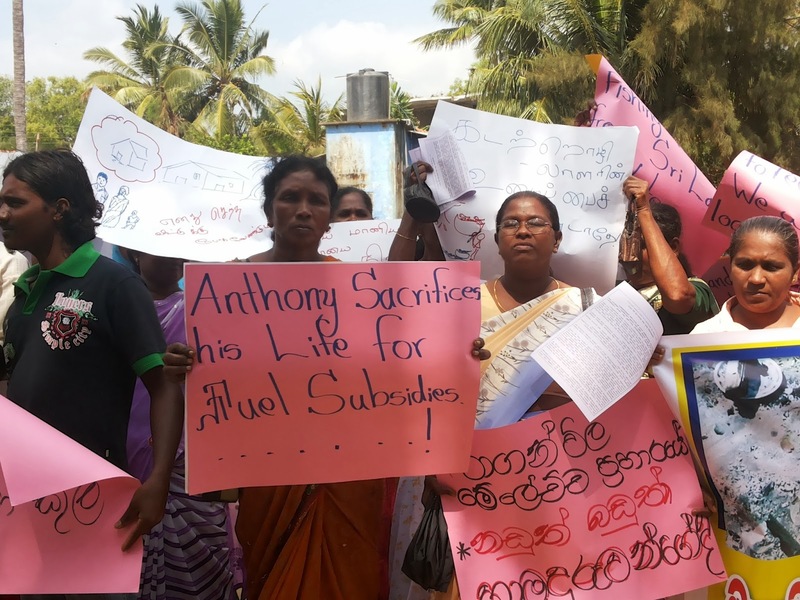 2nd memorial of Antony Fernando was Cmmemorated with Protests in four Corners of the Island with five demands. 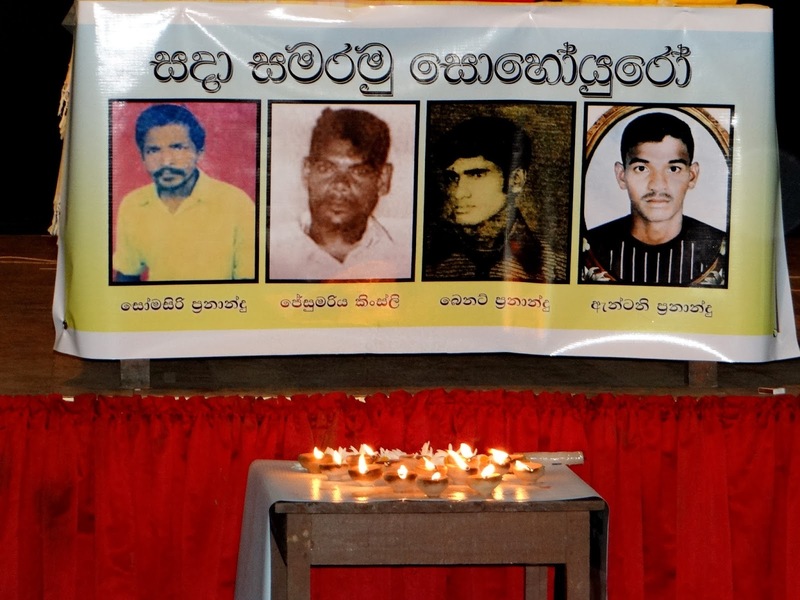 Fishers from several coastal districts came together to four corners of the country to commemorate slain brother of fisher community in 2012 February 15th during a protest against sudden increase of fuel price nearly 50% of existed price. 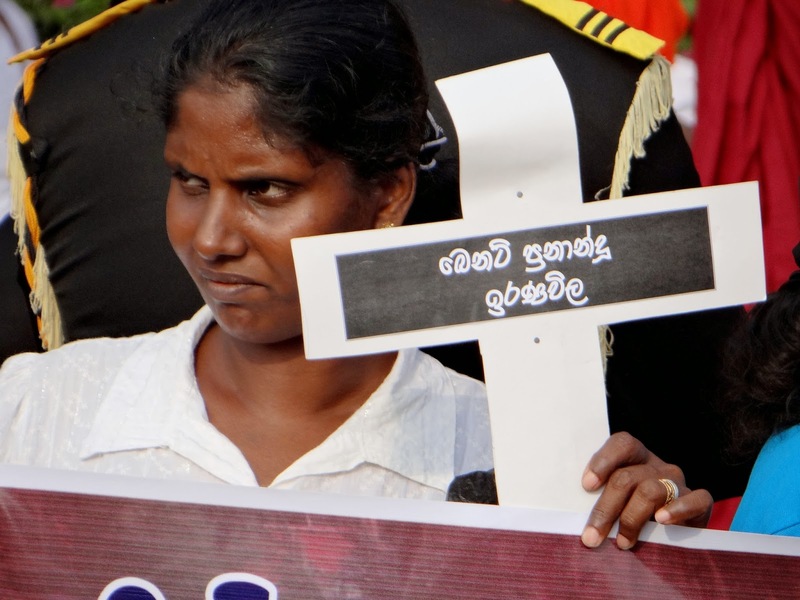 Apart from commemoration of slain fisher leader, all protesters had demanded 5 demands from the government of Sri Lanka. 1. Decreases of fuel price or establish a proper system for fuel subsidiary instead of fake Card system which was stopped 8 months ago without notification. 2. 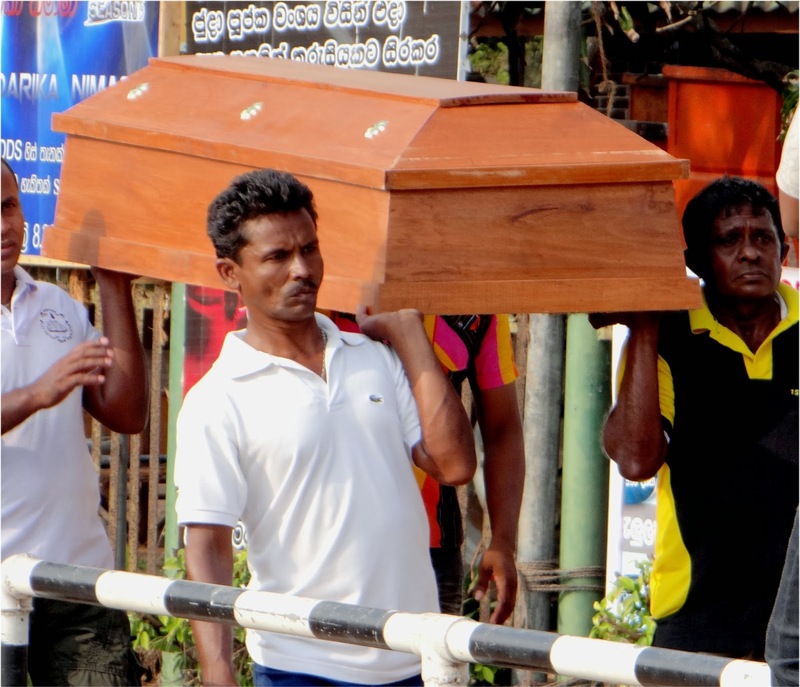 Remove Chinese Fishing vessels from Sri Lankan waters. 3. A proper system to get released fishermen when they are got caught and prisoned in foreign countries. 4. 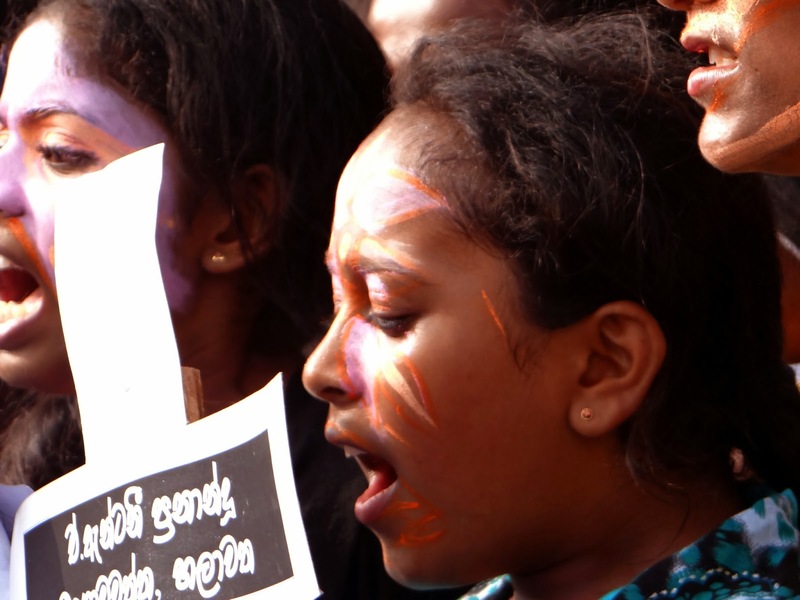 Stop Indian poachers in Sri Lankan water. 5. Stop land, water and common resource grabbing and use them for the development of tourism sector and secure tenure right of the people. 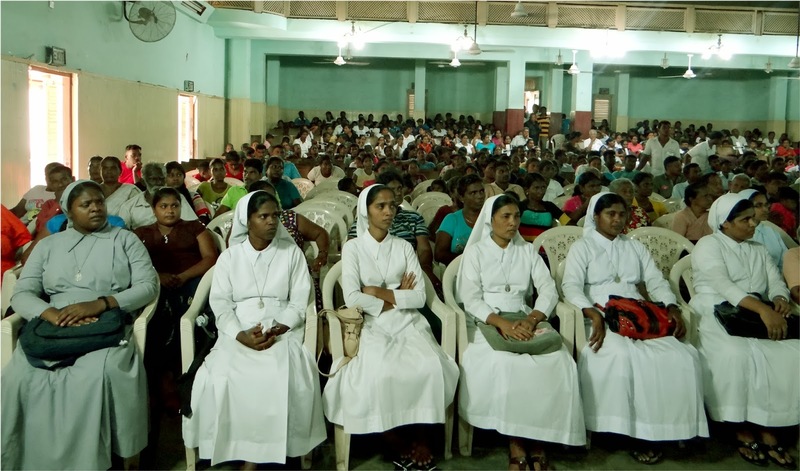 In North, Fishers from Jaffna and Mannar, had planned to conduct a protest together in Doreiappa ground in Jaffna, but the threats from security personals have prevented the Mannar people joining with Jaffna fishers. 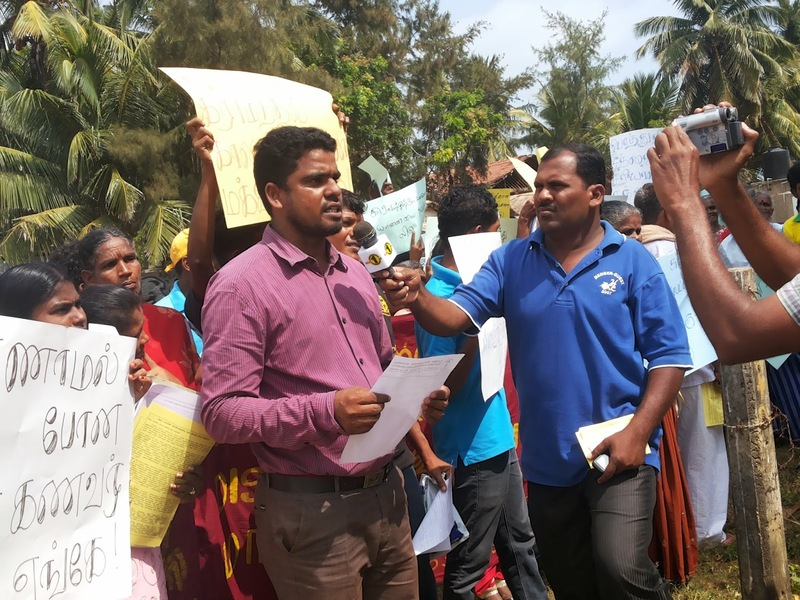 About 100 People from Mannar have been stopped on the way to Jaffna today (15th Feb) morning, instead of giving up, mannar people who were in 2 buses to Jaffna, have conduct a unplanned protest on the spot they were stopped. 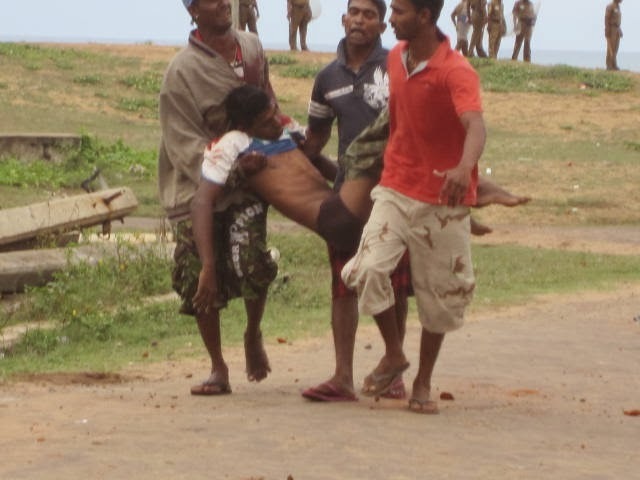 People who were waited to see their alliance from Mannar, have conduct a separate demonstration in Jaffna as the situation getting worse for them too. 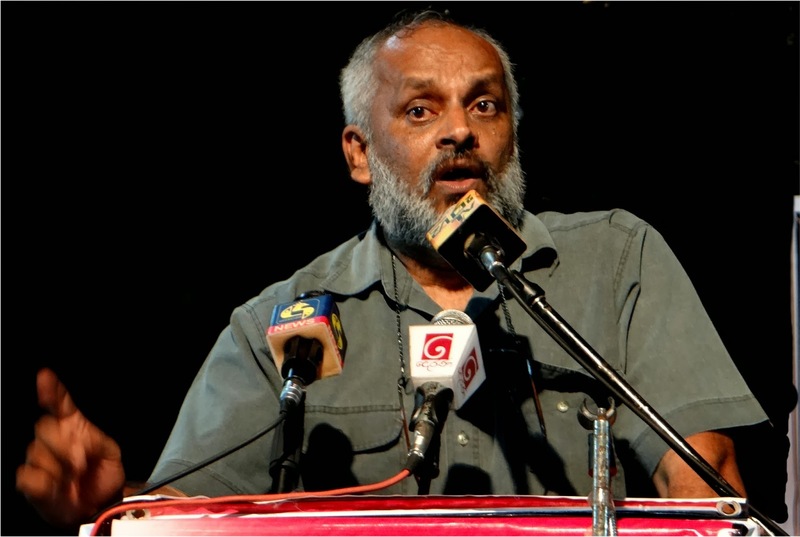 Several leaders among the protest organizers have been threaten by the security forces according to information from North. 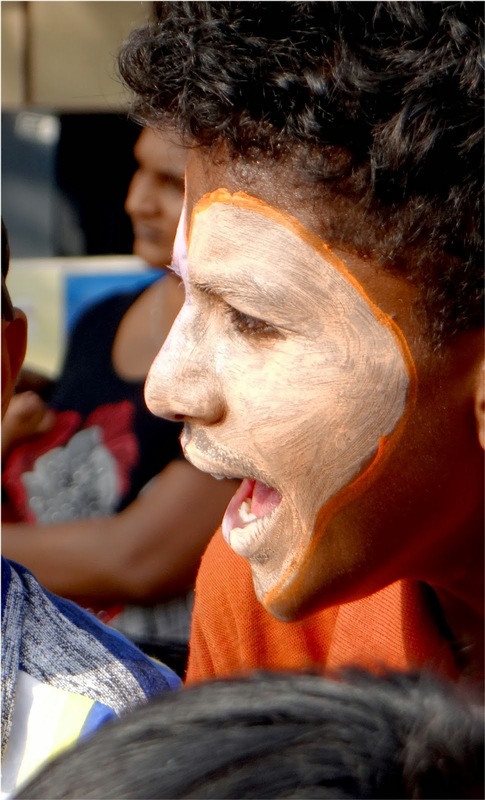 In East coast, about 750 fishers gathered to Arugambay near Pothuvil in Ampara District, have conduct their demonstration in the morning today. 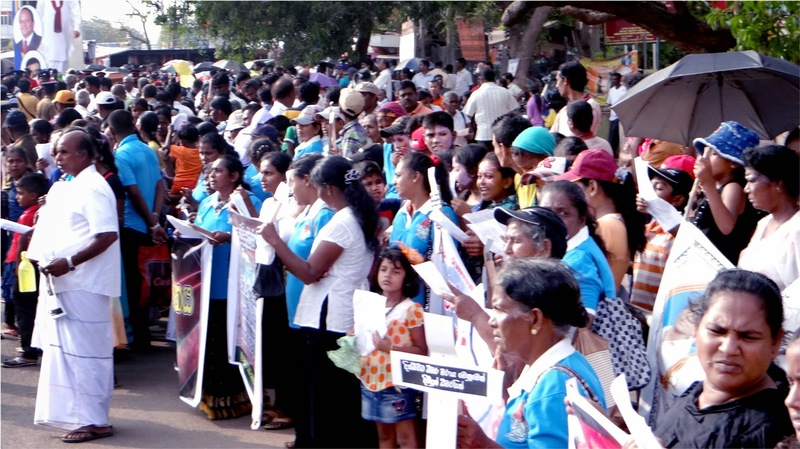 Fisher community from Trincomalee, Attachchena, Pothuvil and victims of land grabbing in Panama were participated to the event. Except questioning of organizers by the security personals, the demonstration have been carried out peacefully. 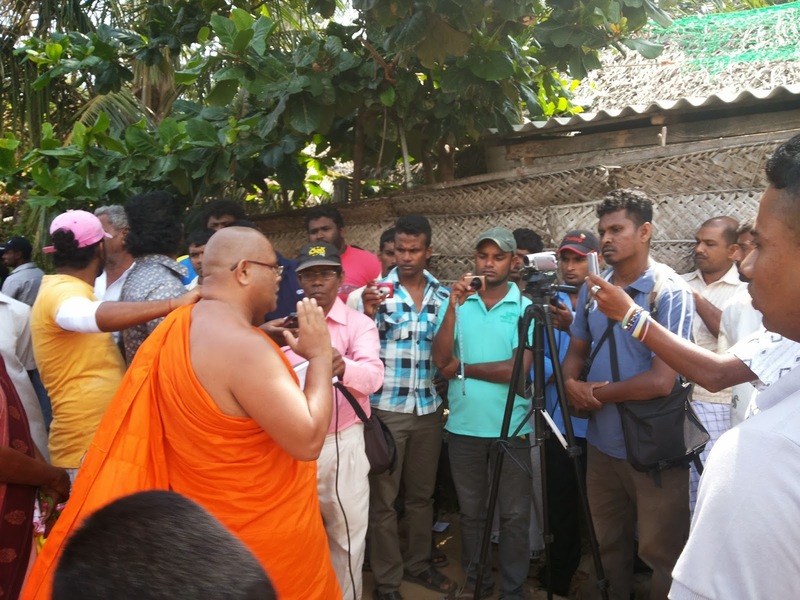 Fisher community in South, have been gathered to Galle town in the morning hours and have conduct a peaceful protest. 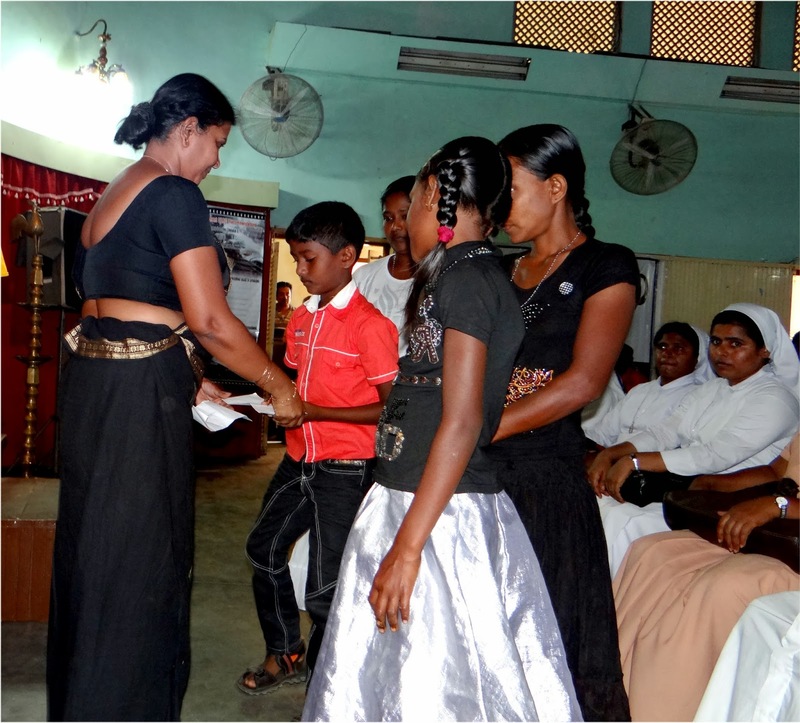 Altogether, about 500 people from Kaluthara, Galle and Mathara districts. 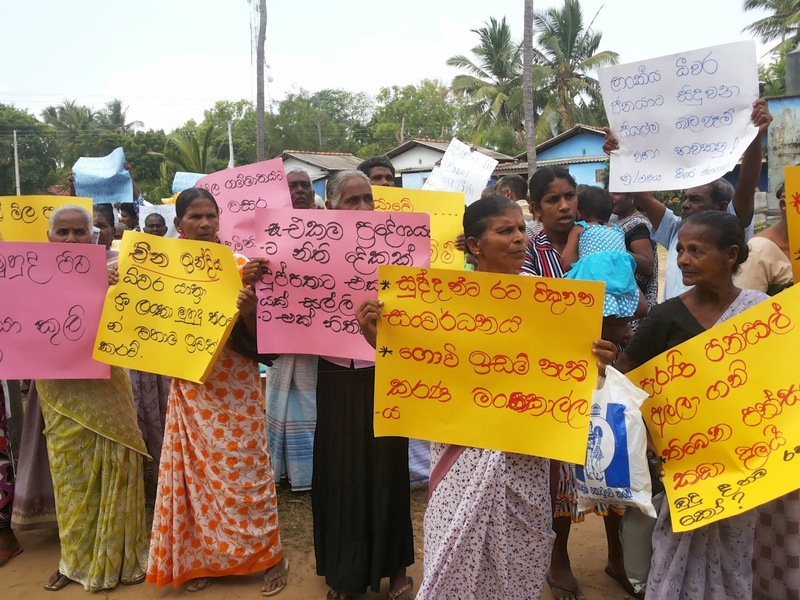 West coast protest was successfully held in Chilaw, where the slain fisher leader was lived, about 1500 to 1700 people were participated to the event. 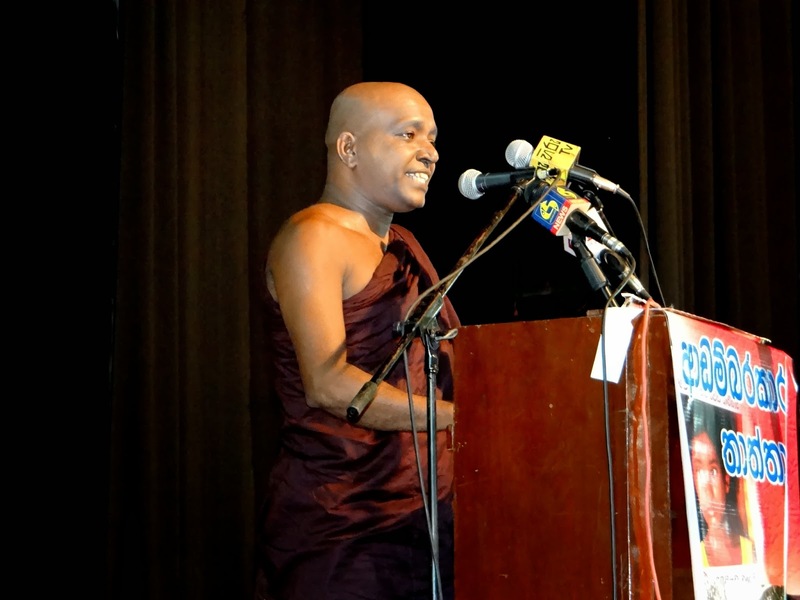 A brief conference was held prior to the protest demonstration. 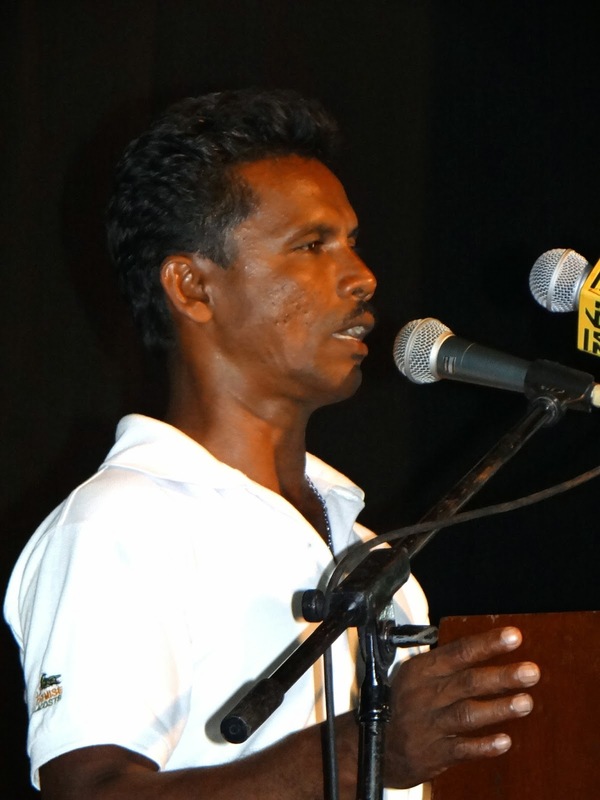 Not only the Antony but Jesumaruya kingsly who injured during same incident and removed his injured leg to protect his life, killed himself by hanging on roof after 4 months of shooting in Chilaw and also another 2 fishers who sacrificed their lives during previous fisher community struggles to protect their rights naming, Somasiri Fernando and Benet Fernado also commemorated in the event. 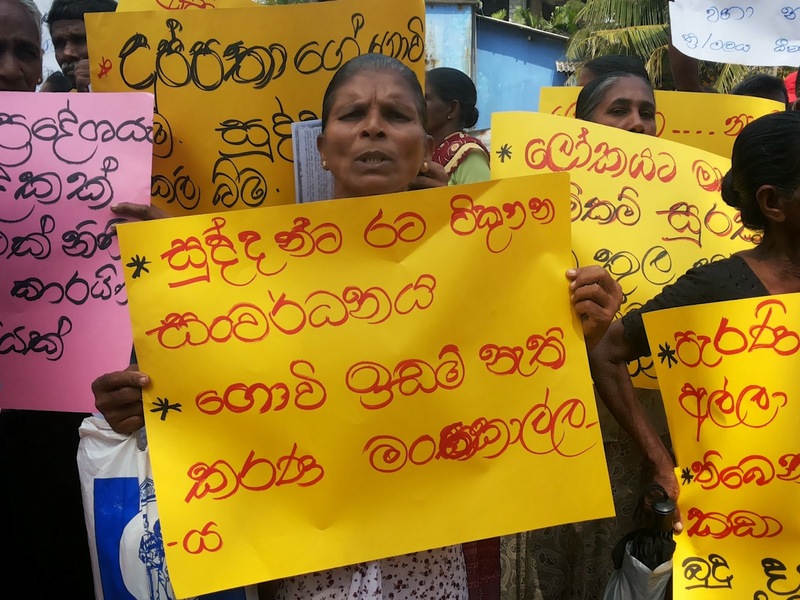 Fishing community from Chilaw, Puthlam, Negombo together with inland fishers and farmers from Polonnaruwa, and Kurunegala were participated to the Chilaw program. 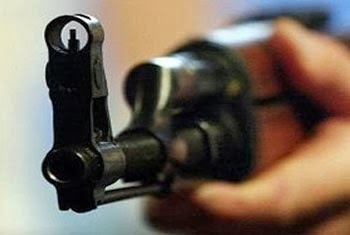 A peaceful protest near clock tower was ended with tension between police and protesters, after 3 police men with civil cloths were appeared among protesters holding 3 long metal rods. There was about 30 min argument with police officers before the end of protest, including highest ranked police officers in the area.